Just got into your favourite college in Pune? Congratulations, for it is no less than a beginning of a brand-new chapter in your life. During your years at college, you not just gain academic excellence and a professional grip for your future, but also learn various life-changing lessons and make friends that will stay with you forever. Now before you step into your college life, get yourself equipped with tools and techniques that will help to sail smooth during your study years. If you are planning to buy MacBook but are not sure about the decision, you are at the right place. In this article, we will unravel five reasons why choosing a MacBook is a right decision. Take a look and visit the nearest Apple store Pune! All these specifications give you seamlessly high performance. Not just this, the new MacBook is deemed to be the lightest and the most compact notebook that can be easily carried to the college. Just slide it into your backpack, and you’re ready to take the plunge into new life. It is one of the most significant benefits of owning a MacBook. It protects data from Internet-based attacks and other data theft through strong privacy and security features. For instance, Gatekeeper in your MacBook helps in safer downloads and app installations from the web. There is also Apple File System which further secures the data with strong built-in encryption and crash-safe protections. Moreover, Apple continues to launch new tools and updates to strengthen security. So if you got a MacBook, no need to worry about your data’s security as these tools will back your data. Unlike home, you will not find a place where you can charge your laptop in college. MacBook is known for its outstanding battery life that can run for longer periods without any issue. So, whether you have to do your project in the college or wish to go for a movie marathon in free hours, MacBook can be your perfect companion that will never leave your side. In case you have any issues related to your MacBook (which is a rare situation), you will not need to worry. You just need to visit Apple store Pune and tell them about it. Apple ensures a seamless customer support service and has various premium partners like Unicorn that are open 7 days a week. By visiting their site, you can easily locate the nearest Apple store Pune and pop in whenever you face any trouble. It is no less than a sin not to discuss MacBook’s classy and elegant look when discussing the reasons to opt for it. The sleek design, vibrant screen and thin size are enough to entice you. 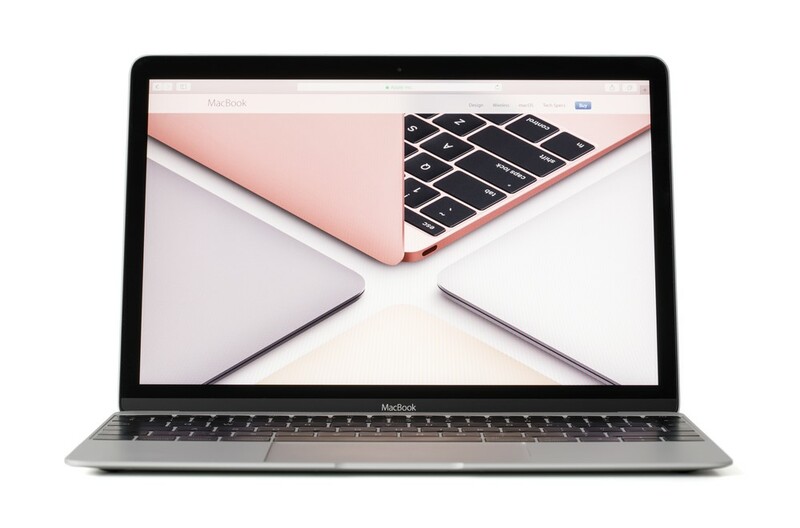 The new MacBook is available in various charming colours such as Silver, Gold, Rose Gold and Space Grey. Choose the one that suits your style and get ready for a happening college life. To be 100 per cent sure of your decision, visit your nearby Apple store and check its performance yourself. All the best for the new beginnings!